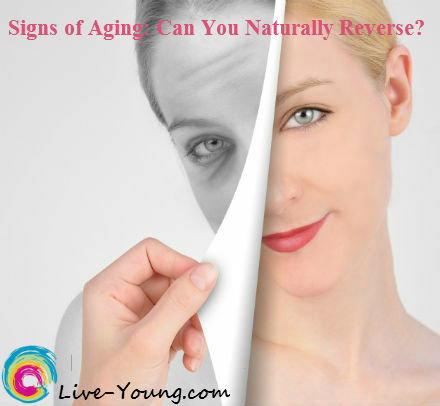 Let’s explore how to naturally reverse the signs of aging and capture the beauty as we age. “If I’d known I was going to live this long, I’d have taken better care of myself.” ~Eubie Blake, age 100. You too can live to age 100! Each of us can live young, vibrant, energetic and healthy lives for a long time if we want to. 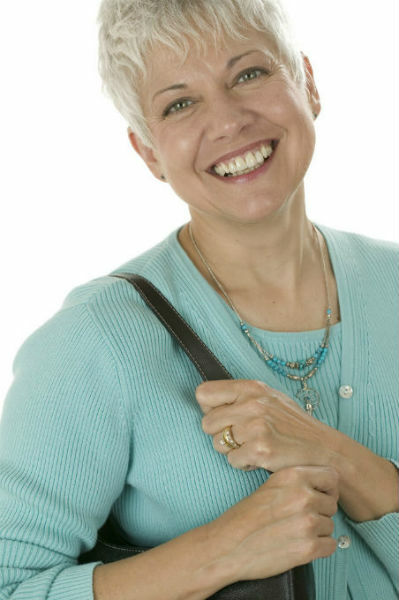 Continue reading about the 5 keys to healthy aging. Pick an activity that you will stick with like; bowling, swimming, tennis, yoga, golf and walking. Being active will maintain muscle tone, burn calories and reduce free-radical damage in your body slowing down the aging process. Have you tried flaxseed yet? Do you know the benefits of flax? Here’s my list of 4 benefits of flaxseed and why you should consider adding it to your diet. 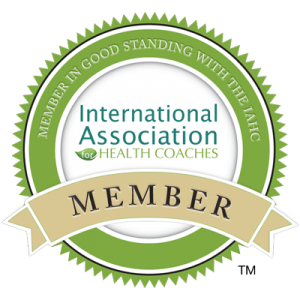 Anti-inflammatory system – “essential” omega-3 fatty acids means they must be consumed because our body doesn’t make them and plays an important role with inflammation. Keep bowels regular – flax is a great source of fiber. Reduce breast and prostate cancer risk – flax contains lignans which alters the way your body metabolizes estrogen into safer forms. Regulate hot flashes and menstrual cycle – daily dose of 2 tablespoons ground flaxseed recommended to reap the benefits. Your body is a reflection of what you eat. When you don’t consume enough healthy nutrients your skin can sag, hair can dull and nails can break. Are you ready to eat your way to healthy shiny hair, glowing skin and strong nails? Continue reading to learn more about the key nutrients for healthy hair, skin and nails, top five nutrients and recommended healthy foods that will enhance beauty from the inside out. “Your skin is the fingerprint of what is going on inside your body, and all skin conditions, from psoriasis to acne to aging, are the manifestations of your body’s internal needs, including its nutritional needs” says Dr. Georgiana Donadio, founder of the National Institute of Whole Health. 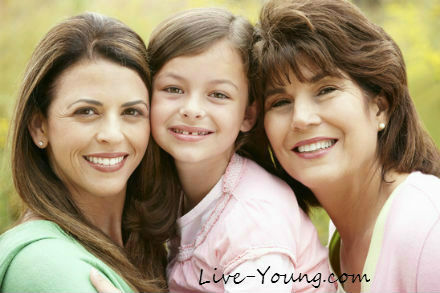 Did you know omega-3 fatty acids have anti-aging properties that can help you live young? Omega-3 fatty acids are ‘’healthy fats’’ that help prevent many chronic health conditions which helps the body live and look young! Although foods are the best source for omega-3’s, supplements help as well. Look for products with these nutrients listed; alpha-linolenic acid, EPA eicosapentaenoic and DHA docosahexaenoic. What foods do you think of when you hear the word “Mediterranean Diet?” Is it pasta, olive oil and hummus? 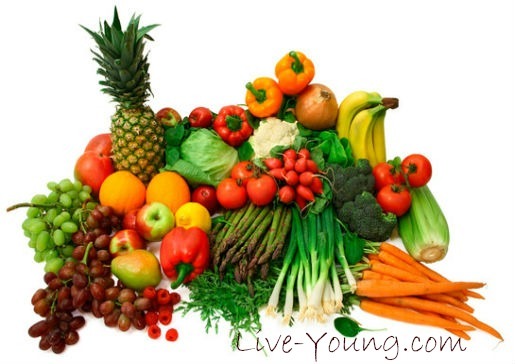 Those are a few plus many more fresh and healthy foods included in this anti-aging diet. The Mediterranean diet is modeled after the lifestyle of poor rural villagers from the island of Crete during the 1950-60s. This diet has been known to prevent chronic diseases like heart disease, cancer, diabetes and Alzheimer’s that’s running rampant in America these days.